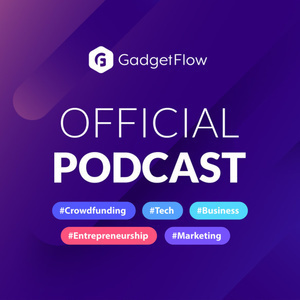 Subscribe to the Gadget Flow Podcast today to learn all about crowdfunding, marketing, product placement, and everything in between. 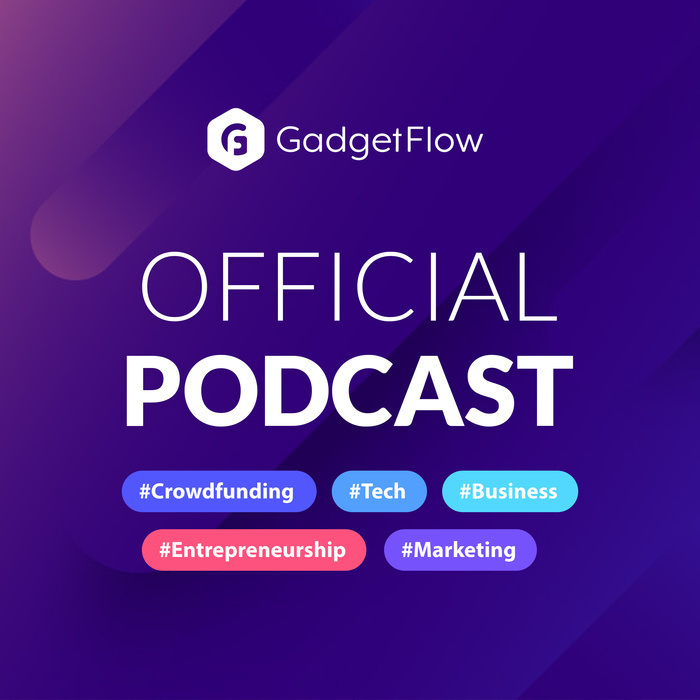 We interview experts, consultants and CEOs as well as project creators who managed to raise millions of dollars on Kickstarter or Indiegogo. Market your product on Gadget Flow today!